Onabotulinum toxin A is an agent which prevents the release of the neurotransmitter acetylcholine at the synaptic cleft. These properties are utilized during injection in order to prevent muscle contraction by cleaving the SNARE protein SNAP-25, preventing docking and fusion of vesicles at the neurovascular terminal. After injection, a long-lasting effect can occur which typically lasts several months. Onabotulinum toxin A has been studied extensively in randomized placebo-controlled clinical trials and has been shown to be an effective agent in the treatment of refractory idiopathic overactive bladder and neurogenic detrusor overactivity. Herein we discuss the history of the development of the neurotoxin, and describe the mechanism of action. 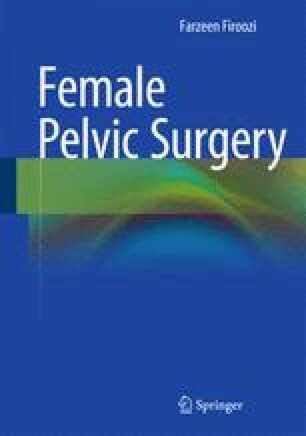 We describe the use of onabotulinum toxin A in female urology applications, its risks and complications, and review the available literature. Success in treating these conditions will pave the way for other future applications in urology.